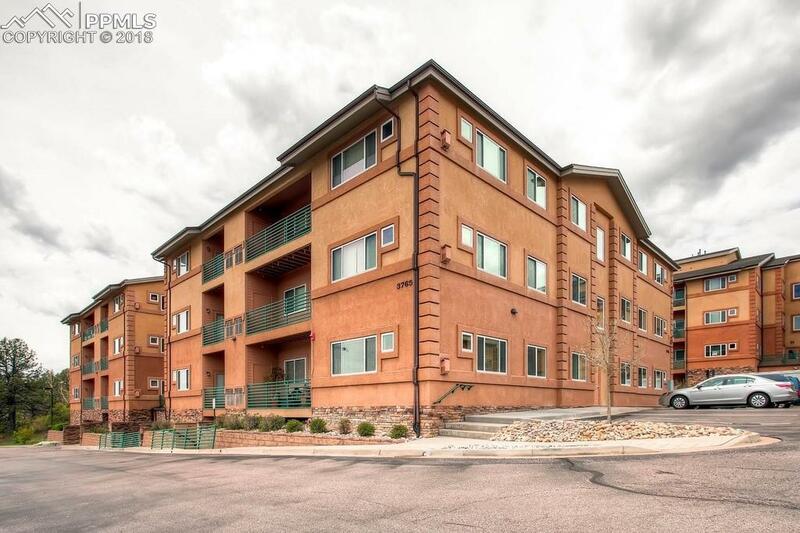 3765 Hartsock Lane #304, Colorado Springs, CO 80917 (#7594699) :: Fisk Team, RE/MAX Properties, Inc.
Ranch style condo located on the 3rd floor of a covenant controlled Community. Community features Elevators, Underground parking structure with heat and private storage units. Condo comes with one parking space in the garage. 2 Bedroom condo, air conditioning, private balcony, master bedroom with walk in closet and 5 piece bath. 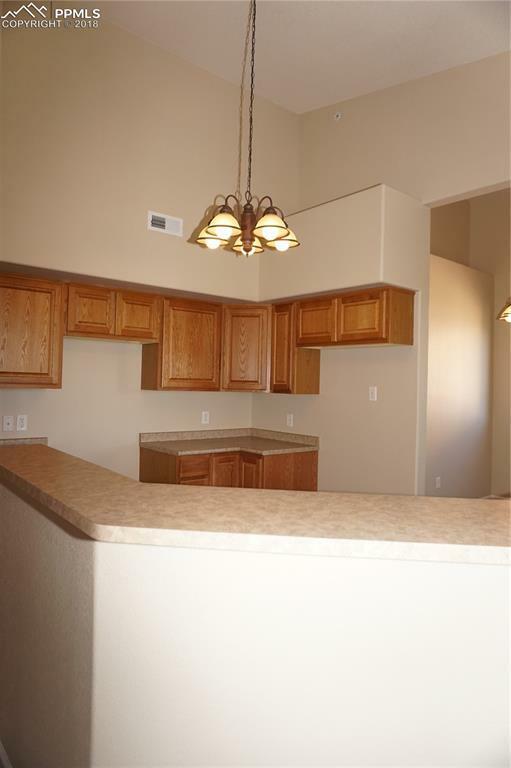 This condo was recently remodeled with new wood laminate flooring, new carpeting, fresh paint, and all new appliances are on order. New appliances on order and will arrive soon. Property is Handicapped adaptable with elevators, large doorways and hallways. Listing provided courtesy of Nuance Industries Inc..